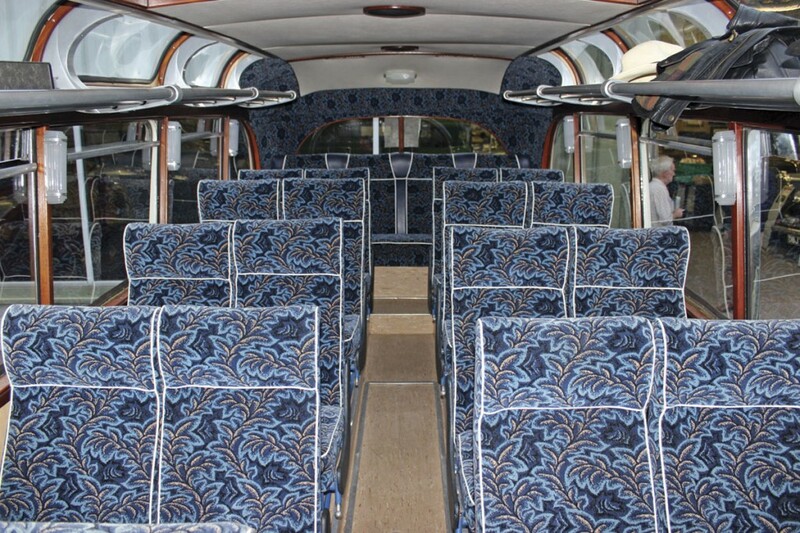 There are very few preserved bus or coach models, outside of the main London Transport types, that continue to exist in sufficient numbers to warrant an organisation solely devoted to them rather than the marque to which they belong. 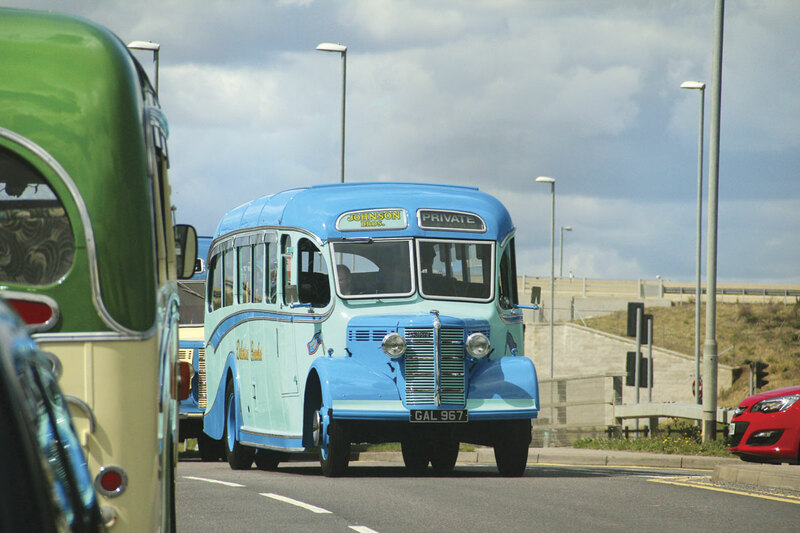 A notable exception is the Bedford OB which, in bus and coach terms, was built in massive numbers in the years after the Second World War and in far smaller numbers before it. The 14ft6in OB chassis was launched in mid 1939 and though the Second World War soon resulted in production ceasing in favour of the OWB until after the hostilities had ceased, it went on until the arrival of the SB ‘Big Bedford’ in 1950/1951. 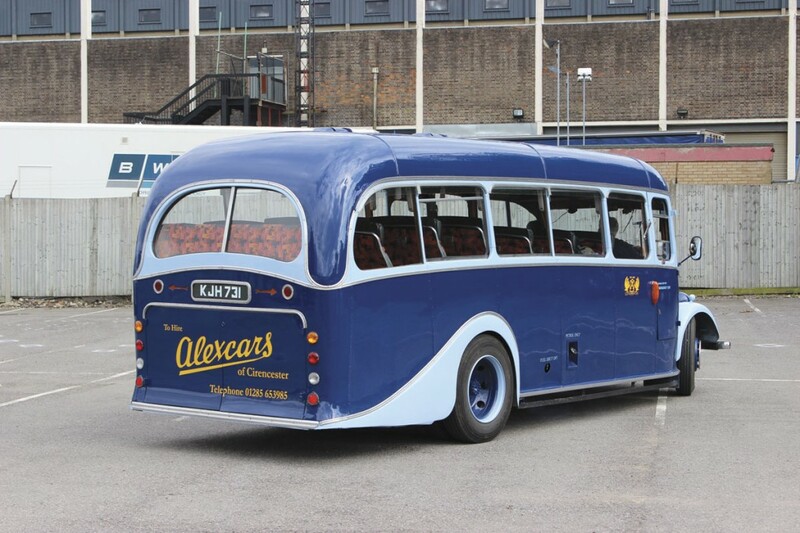 The majority were bodied by Duple who produced bus and coach designs for it, but examples were also bodied by a myriad of other coachbuilders. It is thought that well over 100 OBs survive in preservation, many of them with operators continuing to earn their keep carrying passengers. 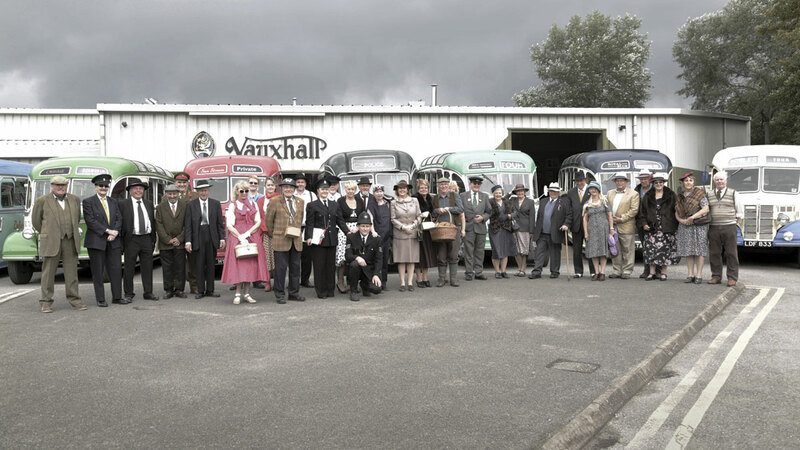 Some are particularly well known, like Cyril Kenzie’s example which has participated in many coach rallies, while others make regular cameo appearances in period dramas such as Foyle’s War and Miss Marple, among them those belonging to Mervyn Annetts, Dews of Somersham and Tim Wootton. Helping to keep alive the memory of the type and to ensure that those owning them today get the chance to get together every year is Tim Wootton of Buckinghamshire who runs the www.bedfordob.com website. The highly successful 70th anniversary event five years ago at the Vauxhall Heritage Centre in Luton and the former codebreaking centre at Bletchley Park site was Tim’s brainchild. He has also organised annual OB get togethers, last year’s at Long Melford being a particularly memorable one. For the 75th anniversary event he planned something even more spectacular and approached Vauxhall again. 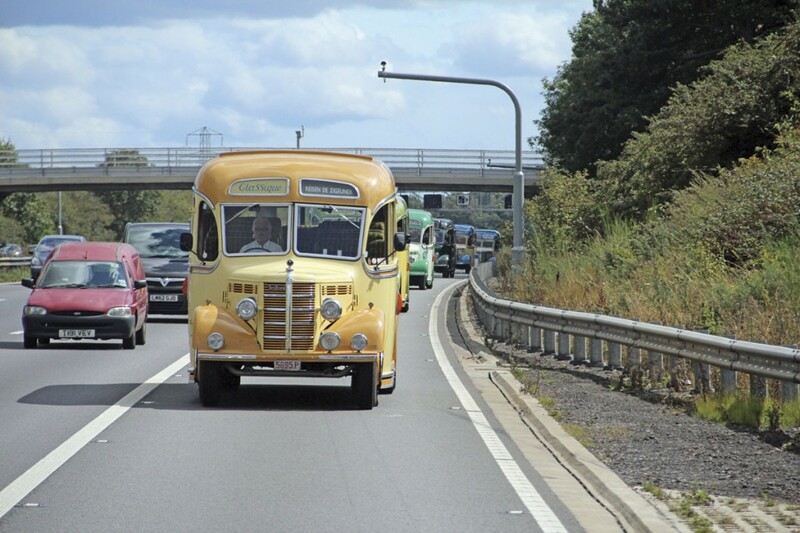 They rallied to the cause and invited OB owners to return to Luton with their vehicles on Saturday 16 August, hosting them for the day and laying on a tasty barbeque in the evening, as well as showing period Bedford promotional films showing the commercial vehicle range of the day. I found some of the Australian export promotionals, which talked of ‘British Bedford’ and a film on Bedford’s part in the construction of the motorway network particularly interesting. 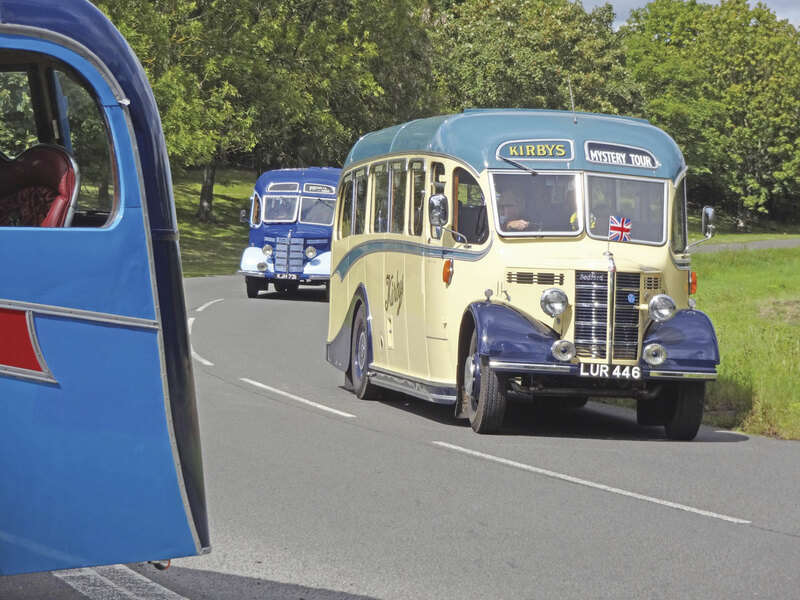 With the vehicles safely stored on the Heritage Centre’s premises overnight most of the participants decanted to the bars of nearby hotels to share tales for the rest of the evening. On the Sunday morning it was back to the Heritage Centre where more OBs had arrived swelling the number of Bedfords present to well over thirty, among them the centre’s own 1931 14-seat Waveney bodied WHB, Johnsons’ immaculate Plaxton bodied VAL, a Wilmot bodied Bedford WTB and an attractive if somewhat out of place1949 ex Llandudno Barnard bodied GuyWolf. 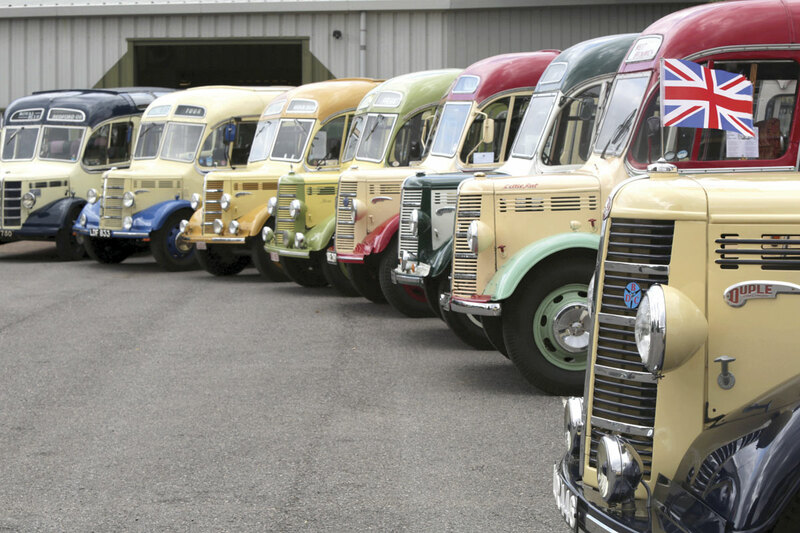 There was also an electric Bedford CF that Prince Philip used to drive. Many of the participants had gone to great lengths to be present. Rik Vanheusden of the large Belgian operator, de Zigeneur, drove one of his two OBs all the way from Belgium, accompanied by a colleague in his other one. They had left at 04.00 on Friday morning, caught the 10.45 ferry and been in Luton for 16.00. It perhaps not a total surprise to them when they won the furthest travelled coach from Europe award. 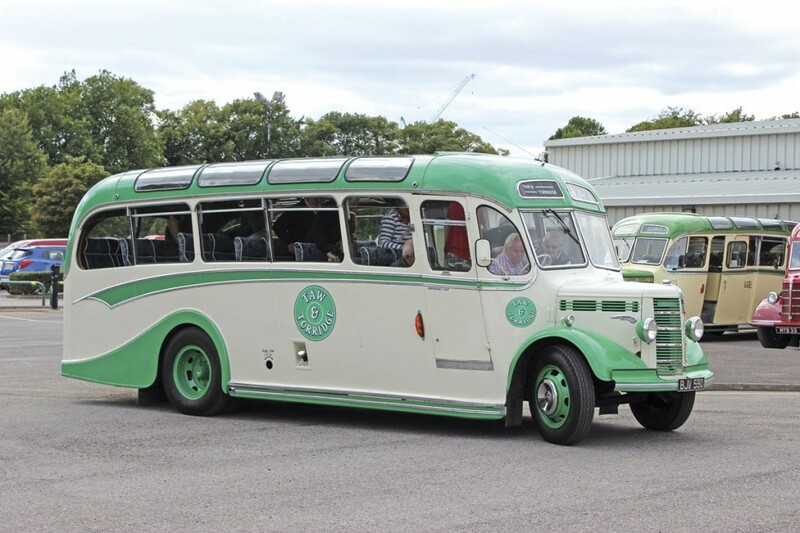 The furthest travelled coach within the UK was that of Taw & Torridge which had travelled the 269 miles from ‘25 minutes the other side of Okehampton’. Last year my own Bedford OB won The Blue Motors trophy for the ‘Best Ambience’ which obliged me to select this year’s winner, a near impossible task. In the end after a great deal of soul searching I plumped for Nick Taylor’s 1950 Duple Vista known as ‘The Shetlander’. It spent most of its working life in the Shetlands with Johnsons and later John Watt and it is Nick’s hope that in time it will return to where it is fondly remembered not only for carrying passengers but also for taking people to hospital and delivering supplies to the village shops. Period costume was encouraged and most joined in, with some very dapper outfits and the odd uniform or two. The Eddie Trigg trophy is voted for by all of the OB owners who choose which of the assembled vehicles is their favourite. 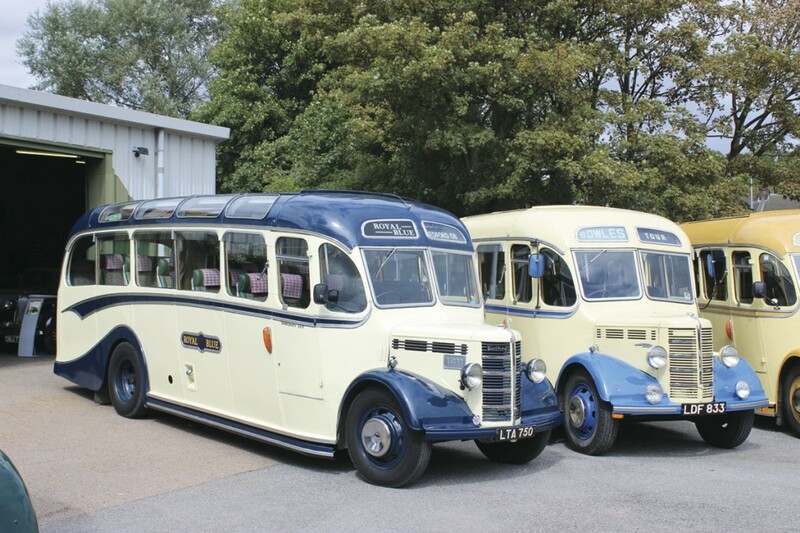 There were many worthy contenders but the title deservedly went to the fabulous 1950 Duple Vista in Kirby’s colours belonging to Brian Stevens of Great Bromley. Also well deserved was the prize for the best costumes, which just goes to show that if you hang on to your mother’s going away outfit and your father’s wedding suit it will come in useful eventually. The final award, the Bedford/Vauxhall Trophy, was judged by Andrew Duerden, Chief Archivist at the Vauxhall Heritage Centre who worked tirelessly over the weekend to make sure that everything ran smoothly. Explaining his decision to award it to the well known open sided Duple Vista of Lodge Coaches, he said that as a child he had been sickly and had been packed off to breath the ‘bracing’ air of Skegness, where he can remember travelling on one of the coaches when it was in service with Lincolnshire Roadcar. Sadly, Tim Wootton is seriously ill in hospital and so wasn’t able to attend the event he had put so much into organising. Everyone involved was hugely disappointed Tim was unable to be there and sent him their best wishes in a video made of the event. His wife Ceri, who had taken on much of the organisation in his absence, was there throughout ably assisted by Billy Brayford and Judith Poole of The Blue Motors of Blackpool. The highlight of the weekend was the opportunity to take the vehicles to Millbrook where the owners had very kindly given permission for the Bedfords to spend a couple of hours within the site. We were all meant to arrive at the site in a convoy and that was how we left Luton. Unfortunately a degree of confusion arose somewhere along the A421 and at one point I was in the middle of a convoy of more than a dozen OBs merrily heading in the wrong direction. Fortunately, nearly all of those that set off did make it in time to participate. I’ve been to Millbrook in the past for a variety of launches but the chance to drive my OB around the circuit and (most of the way) up the banking was something rather special. In accordance with Millbrook’s strict no cameras policy, the only photography allowed while within the site was undertaken by Vauxhall’s official photographer, escorted by an employee of the facility. He lined up the assembled vehicles to obtain some of the spectacular images included within this feature. Our thanks to Vauxhall and to PHS Media for this. For me, one of the best aspects of running an OB is that you get to spend time with like minded people, many of them operators, and swap stories. One I particularly like was the tale of an operator who was rung by a prison that needed a coach to convey prisoners. An OB was despatched, only to be sent back on arrival at the jail when it was realised that it was equipped with wind down windows! 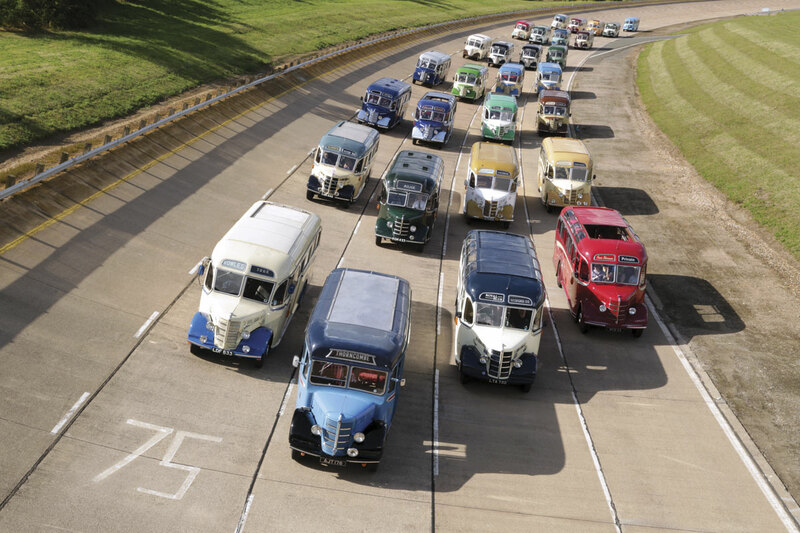 It had been hoped that we might succeed in beating the record for the highest number of old Bedfords together in one place in the 21st century, but by my calculations we were one or two short of the 34 achieved at the 2009 event. Apart from all of the memories to take away, those participating were given a copy of a very limited edition book, compiled by Andrew Duerden, featuring colour pictures and historic ownership details of all of the vehicles scheduled to take part. We were also given a celebratory mug, boldly featuring the famous griffin logo. 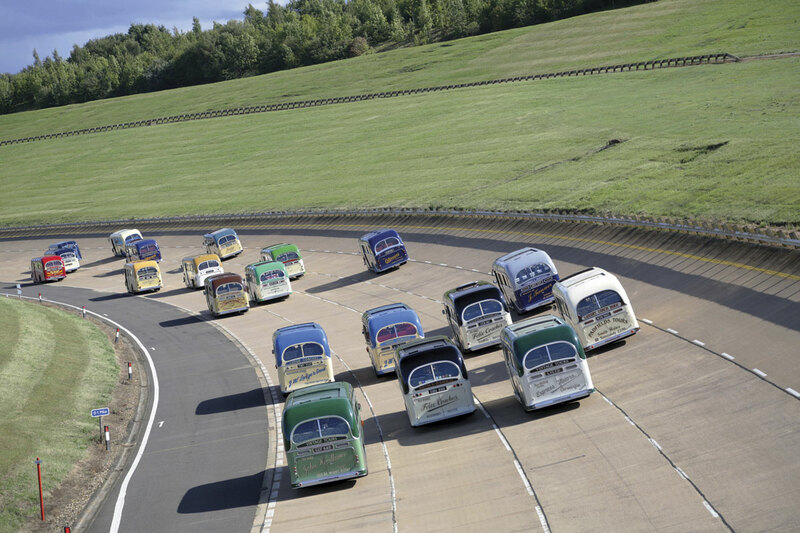 With so many of them built and such a long period that they have been around, one doubts whether there is much that has not already been done in a Bedford OB, or many places they have not already ventured, so the opportunity to get so many in formation on the test track at Millbrook is an achievement in itself. Heaven knows what they’ll think up for the 80th celebrations but I’m looking forward to it. With more vehicle preservation projects coming to fruition all the time, and the marque’s popularity for wedding work and similar greater than ever, it seems that there may actually be even more on the road by then than there are now! A really good show, shame ‘Mr OB’ Tim Wootton could not be there owning to ill health but his wife Ceri, helped by Billy Brayford & his partner Judith Poole did a grand job organising things on the day. Pity the other eight OB’s that entered did not turn up on the day, they missed great event. Thanks also to Vauxhall for hosting the event. Many years ago, I was in The Iron Bridge Gorge, by Telford in Shropshire. I was in my element when these coaches were used to transfer people to the various museums and other places of interest in the Gorge. Prior to this, I was familiar with the coach, as I have a collection in the Corgi Classics range. OB – Bus & Coach Buyer <Loved it! Hi, just wondering when the next event is. My name is Anthony Grime, owner of VMK 200. We have a lot of work to do but I heard rumours of an up and coming event.